AN argument between a man and his ex-common-law wife ended with the enraged husband smashing the glass windows of her car. Using a piece of wood, Atiba Ambrose smashed the front and rear wind shields and rear and left front windows last Sunday night. He was arrested and charged and yesterday taken before San Fernando magistrate Alicia Chankar, who ordered that he pay $13,625 in compensation to the woman. He must do so on or before October 30 or serve six weeks in jail. Ambrose pleaded guilty to the charge of maliciously damaging the 29-year-old woman’s white Nissan Tiida. He was also charged with stealing her purse and $1,800 to which he pleaded not guilty. 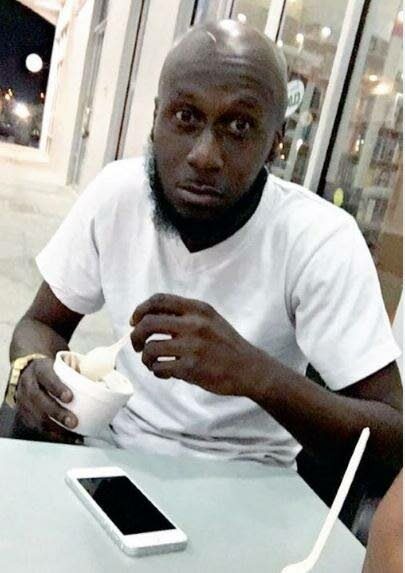 Prosecutor PC Cleyon Seedan told the court, at about 9.45 pm Ambrose went to the woman’s home at St John’s Village in San Fernando and they started to quarrel. He then took up the piece of wood and walked towards the garage. Ambrose began smashing the car’s windows. Seedan said all the widows were shattered. The woman went to the Ste Madeleine police station and made a report. PC Collin Philip investigated and arrested Ambrose at Blitz Village, Pleasantville. He said he and the woman once lived together but have been separated. Chankar told him that did not give him the right to enter someone’s premises and damage their property. She placed him on a bond to keep the peace for three years. On the charge of stealing the woman’s purse, Ambrose was granted $15,000 bail and was warned that he must not make any contact with her, indirectly or directly. Reply to "Man to pay for smashing ex-common- law wife’s car windows"